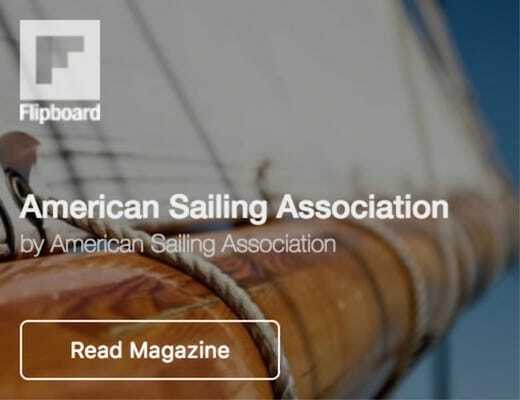 Times have changed and the sport of sailing has indeed felt that change in many ways. Technological advancement has given us great tools like colorful chart plotters and EPIRBs, but it has also facilitated a mentality and attention span that runs obverse to the time and patience sailing requires. The double-edged blade of phones giveth and taketh away and they seem to be takething away the ancestral element of sailing which substantially changes the dynamic of how we sail and who with. However, to be sure, there are other factors, perhaps even challenges, that need to be considered when we think about how to get out sailing on a regular basis in this day and age. On the top of the list are the economic realities. Thirty years ago sailing was frankly, a cheaper activity to pursue. Boats were generally smaller, slips were less expensive, systems and accoutrements were more basic and slightly less comfortable. All of this added up to something more accessible, but fear not, modern sailors have moved with the times and figured out other ways to make it happen. Here are a few ways to continue sailing without the intimidating burdens of flat-out ownership. More and more people are coming to the realization that partnering with another person (or group of people) makes all the sense in the world. Buying a used boat for $70,000 and then staring down the barrel of repairs and maintenance costs is a complete deal breaker for many, but cut that in half or thirds and now we’re talking. With so many ways to keep track and communicate, via the smart phone, informal fractional ownership is something very alluring these days. The key is to really define the expectations of the multiple owners before everyone signs the dotted line. Will there be a topside cleaner? Will there be a maintenance service for engines, repairs, boat prep etc? 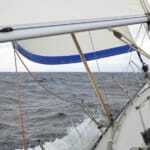 What is the protocol for replacement/upgrades of sails, rigging and things like that? And importantly, who gets the job of contracting these people – that can be an area rife for disagreement and argument. 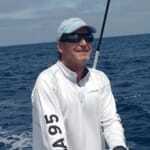 There is also the topic of who gets to use the boat, and when, and how often. If these types of questions are mostly answered in the beginning, this is a really cost effective way to sail often and in style. To move away from the pure “friends model” there are companies that provide the same kind of architecture for a fee. They still allow for the equity and freedoms of the aforementioned model but the company helps with the logistics and also the partners. People can sell their shares to other interested parties that the company makes arrangements with. 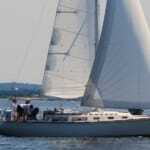 West Coast Multihulls in California is an example of such a company. Putting a boat into charter is another way to own a boat without having to incur the costs. Companies like The Moorings (and others) will sell you a boat and immediately put it to work for you. In addition to the company covering all of the slip fees and maintenance expenses, they offer an actual monthly income from the boat in exchange for the investment and your own limited access. You are allotted a certain amount of time that you can use the boat and some privileges but they charter it most of the time. However, you can use your allotted time either on your own boat or use that time to sail somewhere else on another boat – essentially a time share. It sounds really great and for some it is, but when the timed contract has expired (often five years) you will still owe money on the boat and it will have depreciated. Do the math and see if it’s right for you. In this world of Uber and Lyft, it only stands to reason there would be a boating equivalent. Companies like Boatbound and Incrediblue offer boat owners an opportunity to rent out their boats to the general public and in turn the public to access the water for a reasonable cost. For instance a well-equipped 41-foot Hunter that is on Boatbound right now is $475 a day. For six people that’s about $80 each for an entire day of sailing with friends. Peer to peer is certainly an affordable alternative to boat ownership and also a way for an owner to subsidize costs. There are obvious x-factors – you’re dealing with some unknown entities and wildcards, but if you find an owner/boat that you can work with and trust, it can be a great affordable way to sail. 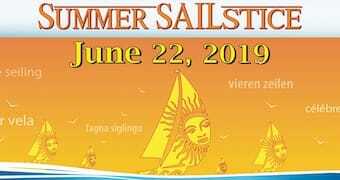 For a true plug-and-play kind of experience, sailing clubs and co-ops are great because they also have built in sail training that can bring an education along with easily obtained experience. Companies like Sailtime offer a monthly subscription that allows access to the boat of your choosing, that will be relatively new and impeccably kept up, within a system that is tried and tested. There is no equity, but for usually less than the cost of owning a boat a person can sail a very nice vessel nearly anytime they want. For less cost, some areas have co-op sail clubs that buy boats and charge a monthly, quarterly or yearly fee for access to the various boats. There are usually educational requirements but once checked out, it’s a very inexpensive way to get yer sail on. The membership (or collective) often splits the various tasks/work required, which keeps the costs down even further. Fairwind Yacht Club in Marina del Rey, California is a good example. 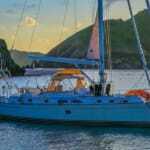 Many like this option because they get their hands dirty as if they owned their own boat but also have the choice of a cruising boat one day, a beach cat the next and something in-between the day after that. Flexibility, cost and community are what attract sailors to this option. 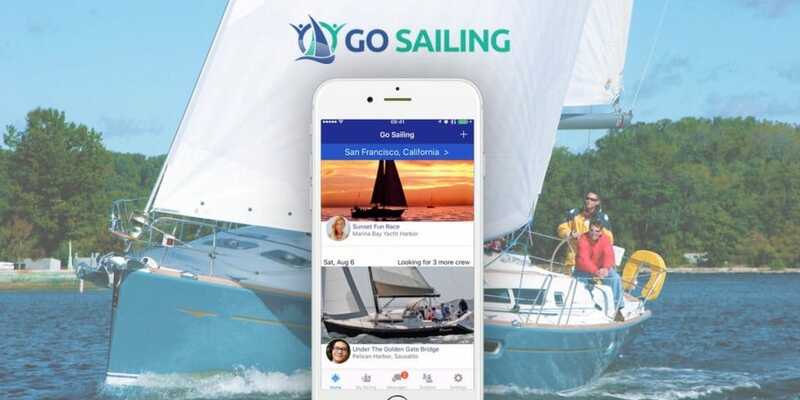 Lastly, we, of course, endorse the GO SAILING app that connects skippers with crew and visa versa. 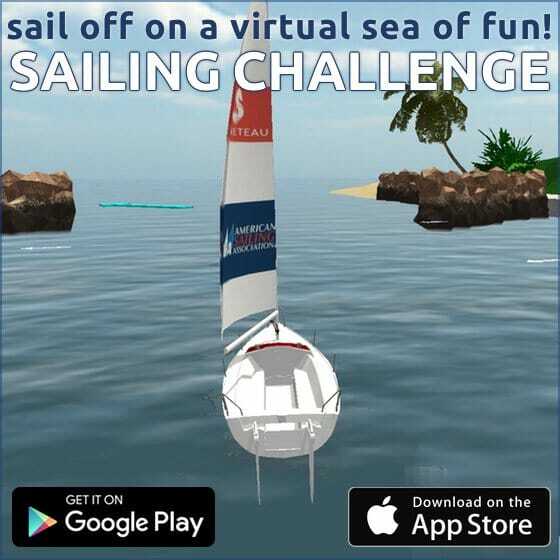 As it grows and prospers, this app is providing opportunity for sailors to go anywhere on the planet and find a means to go sailing. It bridges a gap that the sailing world has struggled with for so long. Lack of crew is the number one reason why people don’t hop in their boats and hit the water. 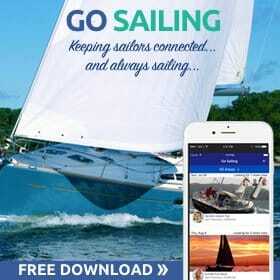 The app is smartly designed and can help get you on the water easily and affordably.